One thing that residents love about Tucson is its wealth of entertainment spots. The city is always adding to its collection of already buzzing restaurants, art studios and other attractions. Among them, a variety of theatres offer residents and tourists a wide range of performances sure to delight and entertain. Here are some of the best theaters and performances in Tucson if you’re looking to catch a show soon. The Carnival of Illusion performs in both Phoenix and Tucson. 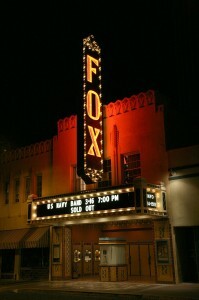 The Tucson theatre they use is located in the DoubleTree Hotel, located at 445 S. Alvernon Way. This group of performers offer intimate “Old World Magic” illusion shows that will leave you baffled and laughing. The front row costs $60 and $45 for reserved seats. The theatre will also acknowledge personal special occasions like birthdays and anniversaries by organizing a surprise for you or your loved ones if they are informed in good time. The Rogue Theatre at 300 E University Blvd is small and old but their work is dazzling, plays are intriguing and well done, they present you with modern works, drama, comedy and classical plays all at fair prices. Rogue Theater is quite a busy place. Many times you’ll go online to make a booking only to discover that tickets are sold out. If you know a special even coming ahead, call the Rogue Ticket Line in advance to be added to the waiting list. The Theater remains open most of the week but you may want to check the performance schedule to be sure of the dates. The Loft Cinema situated at 3233 East Speedway Blvd is a hangout you should stop at if you are in love with films. It’s a non-profit membership cinema that that screens a variety of films including; foreign films, documentaries, independent American movies and more. So there you have it! 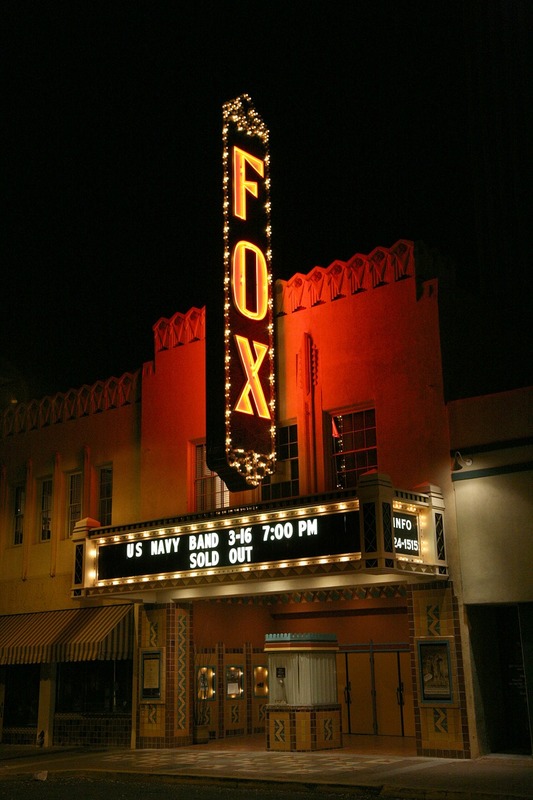 A roundup of the best theaters in Tucson. Now get out there and see some shows.